Chairman, Comrade Adams Oshiomhole has become a roaring lion in the over-heated political den of our nation's polity. 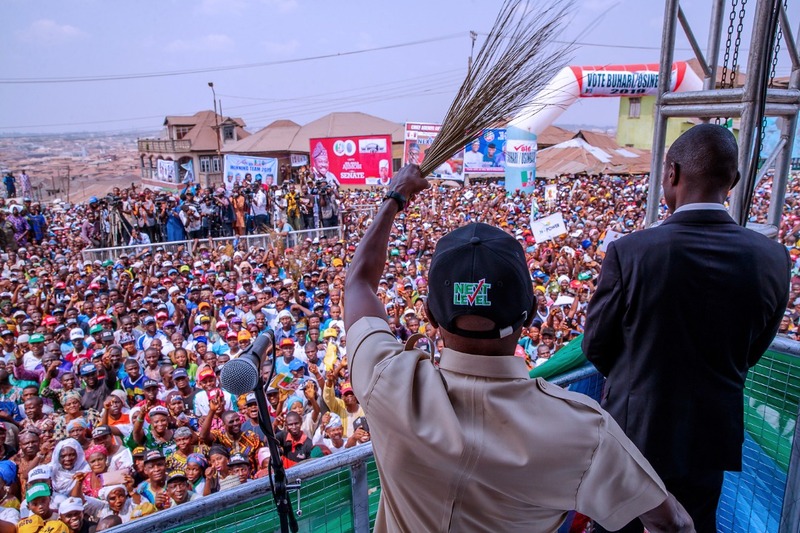 His recent stronghold and campaign tactics for President Muhammadu Buhari has remained an unsalted magnate to his victory. Adams Oshiomhole has been very successful in his political strides and ever since he joined politics as a vibrant youth, he has continued to maintain a constant advancement through the ladder of national progress. His antecedents as the chairman of All Progressive Congress cannot be overemphasized, his vibrant campagn influence in the federal and state grassroots mobilisation across Nigeria as the National Chairman of the party is indeed commendable and historic. The All Progressive Congress party Under the Oshiomhole led National Chairmanship of APC, the party was able to mobilize massive nationwide support across the states, ahead of the February 2019 general elections. Oshiomhole has played several pragmatic roles in grassroot campaign engagements for the party's candidates. As we draw closer to the 2019 February polls, the All Progressive Congress has continued to tighten it's belt in preparations for the embattled political contest, amidst the baseless criticism from opposition parties. However, the Chairman of the party has called on Nigerians to be calm, stating that victory belongs to those who have delivered and are ready to sustain the provisions of better governance through it's "Next Level Initiative". He highlighted that the Buhari led administration, like no other, has brought remarkable impacts in continuity, the power sector, Agriculture, economic advancement and the war against corruption. 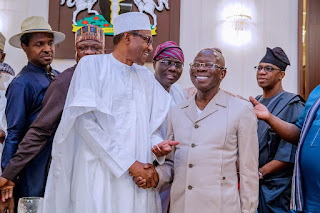 Adams Oshiomhole has encouraged Nigerians to support the vision of a corruption-free society, whereby nation building and development is influenced by the majority and not by a elite minority that is selfish in it's propaganda driven politics.